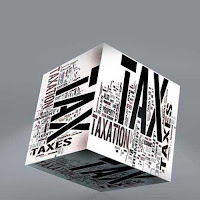 CBDT has issued provision on General Anti Avoidance Rule (GAAR) that shall be effective from AY 2018-19 onwards i.e. FY 2017-18 onwards. 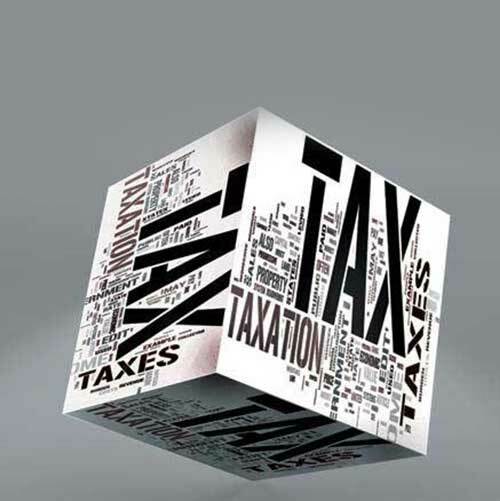 The necessary procedures for application of GAAR and condition, under which it shall not apply have been enumerated in Rules 10U and 10UC of the Income Tax Rules, 1962.